I'll provide a short history of Chase Atlantic via the means of their Spotify page. The three piece released their debut EP Dalliancé (nope, I haven't a clue either) back in 2014 and it's the standard indie-pop-rock to be expected from anybody's first release to be honest. Nothing to shout about but also definitely not a cause for concern. At some point between then and the release of their second EP, Nostalgia (a weird name at this point in their career, but whatever), at least one of them must have heard The 1975 and thought "this is popular, let's do this". And so they did. Oh but why stop at just one EP? The most perplexing part of Chase Atlantic's journey thus far is stand alone single 'OBSESSIVE', a straight The 1975 rip off. The video is equally as embarrassing and screams an Australian version The Hunna. One Hunna is more than enough. But let's not dwell on the past, it's 2017 and Chase Atlantic have found a new muse in The Weeknd and his Trilogy. It's a strange move but let's see how it goes, eh? The trio are clearly trying to brand this as a fresh chapter too, titling their new three-track EP Part One. Apart from the blatant The Weeknd pandering, there are some really redeeming features to Chase Atlantic and their music. Opener 'Right Here' is the most forgettable but the chorus hints that there might be more to Mitchel Cave's vocal range than first thought. Alas, he's back to whining on 'Into It' although it sounds like one of the other two takes over for the second verse which is short refreshing break. 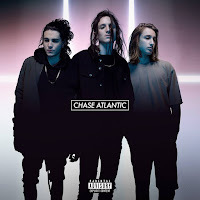 By far the best thing about Chase Atlantic as a band is Clinton Cave's ability to play the saxophone and slot it effortlessly into songs that would be sub-par without it. Finally, there's their new single 'Church'. Someone's splashed out on a budget for the music video and whilst it is still fairly embarrassing, it's a vast improvement from the mess that was 'OBSESSIVE'. 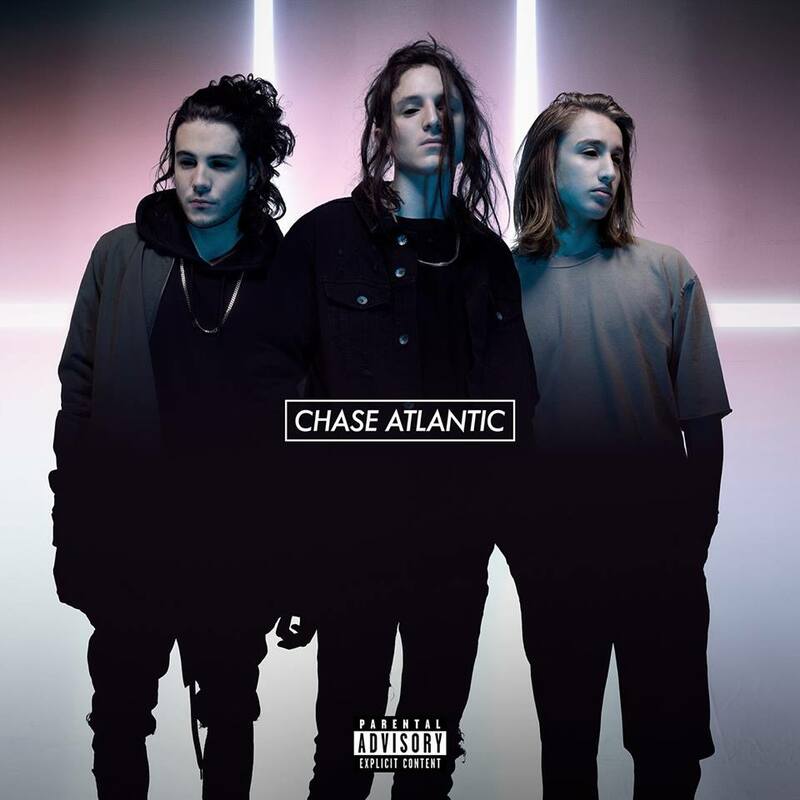 There's very clearly a specific target audience demographic for Chase Atlantic, which I obviously do not fall in to, but for that audience, as frustrating as it is to say, they do what they do quite well. Of the three songs on Part One, 'Church' seems the most carefully thought out; I wouldn't imagine that coming up with a chorus this big happened overnight. And alongside that, it actually sounds the least like they're trying to imitate other musicians! Good for you, Chase Atlantic. I actually really like their music, to be honest. 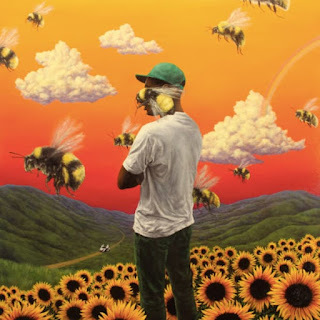 I know that there lyrics don't have that much deep meaning, but that just gives me something to put on in the background. Thats the kind of band they are, background music for my homework. Cheers. Also, Into It is quite catchy.